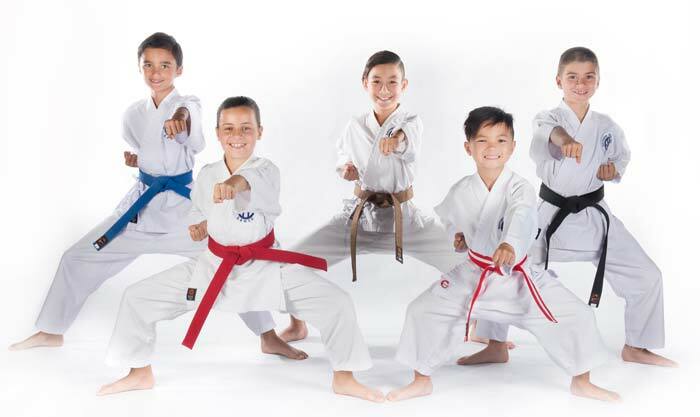 Our Karate for Kids in Melbourne is a program that helps boys and girls obtain unique skills that are not achievable anywhere else. Some parents may think karate promotes violence, but that couldn’t be further from the truth. Karate, through long term regular practice, instills peace and calm. 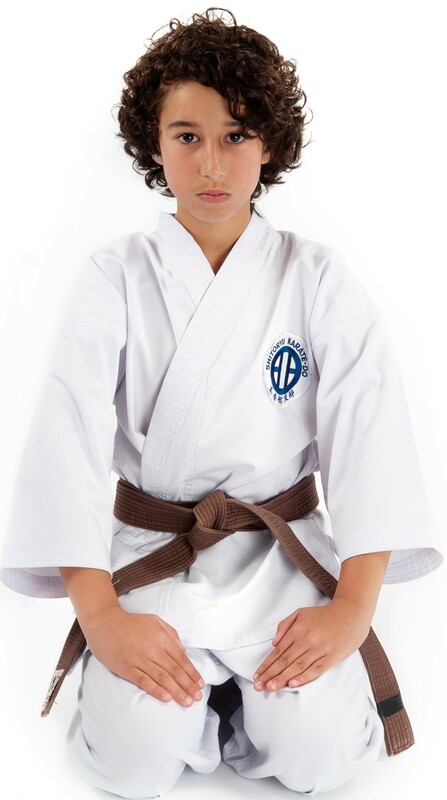 We provide a nurturing path to non-violence through our karate kids program. The magic formula lies in the empowerment process. The more confident one grows the more peaceful they become. This is achieved through expert tuition from the best role models around - our very own Instructors and Team Leaders. Our belt ranking system is also key to the empowerment process. Each time a child achieves a new level their self-esteem soars. They begin to realize their potential and become motivated to achieve the next goal. Karate gives them direction and a very clear pathway to greatness. 1. 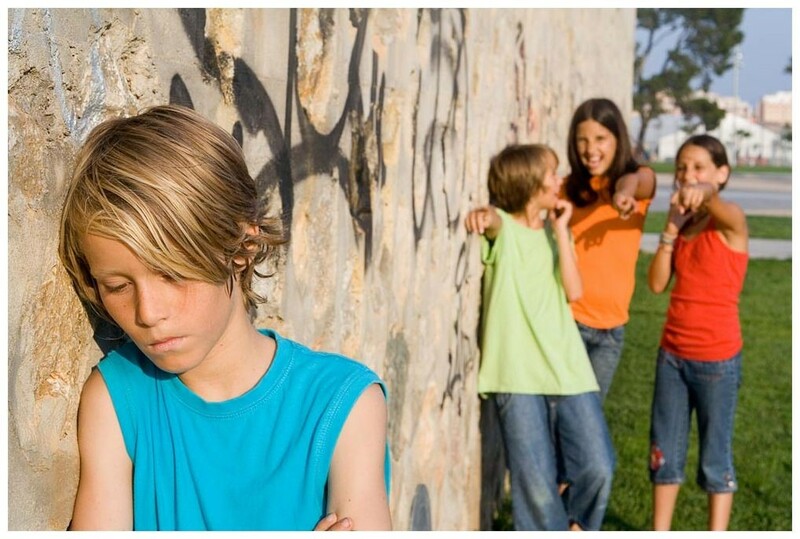 Educate – we help kids understand that there are underlying issues to a bully’s behavior. This way they understand that it’s not their fault they are being bullied. 2. Body Language – we teach kids not to become the ‘easy target’ to begin with. 3. Stand Tall – we equip kids with the methods to be applied when the bullying happens. Now what about the bullies themselves? Will karate for kids help them? The answer is yes, most definitely. Our students are taught to have respect, compassion and self-control, and to demonstrate empathy for others. Now imagine every child in society was enrolled in a good karate school like ours. The bullying epidemic would probably disappear! A typical 45 minute class begins and ends with the bow. After a warm, up kids practice particular skills through fun activities. These may include kicks, punches and blocks. Each requires concentration and strict attention. What parents notice most at our academy is the respect kids develop, whether from bowing, following instructions, or just standing at attention while waiting for the next command. All this can lead to the most important benefit: discipline which carries over into school, helping to improve kids behavior and even grades. Karate is a fun and challenging activity that will provide your child with practical life skills that will empower them throughout their entire life. 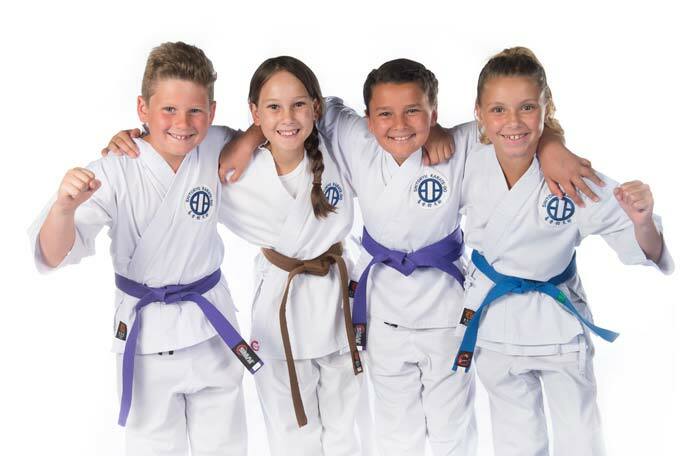 Kassis Karate Academy provides a range of classes specifically designed to give your child the tools they need to be successful. YOU CAN give them the opportunity to grow into strong, responsible & respectable adults! The education our karate school provides the kids in our community is invaluable. We specialize in teaching life skills that will give kids a great start to adulthood. Our referral rate is very high, so we know that our kids program brings positive results to everyday lives. Karate has evolved so much since old times – it never used to be practiced by children, or women. It was a fighting art passed on in secret by men in times of rebellion and war. Kids can benefit from karate classes nowadays thanks to heroes like Kenwa Mabuni (the founder of our style: Shitoryu Karate-Do). Kenwa Mabuni who studied karate virtually all his life, saw the physical and mental benefits of its practice. He was instrumental in bringing karate to the wider community, and remarkably, to women, which showed how advanced he was for his time. His movement paved the way for modern day karate, where children now practice his wonderful art form and are reaping the benefits of it all around the world.